YOUR NEW HOME AWAITS!! Located in the thriving West Dallas area near Trinity Groves. This home will BOAST stunning features which include: Large Open living area for entertaining, Granite Countertops, fully equipped kitchen that showcases stainless steel appliances, Neutral Colors Throughout, and much more! Pictures Coming soon! All information contained herein deemed reliable but not guaranteed. Buyer(s) to verify all information including schools and dimensions. Seller does not have survey. Estimated Completion Date is End April - Beg May. ASK ABOUT OTHER NEW HOMES THAT BUILDER HAS COMING SOON! 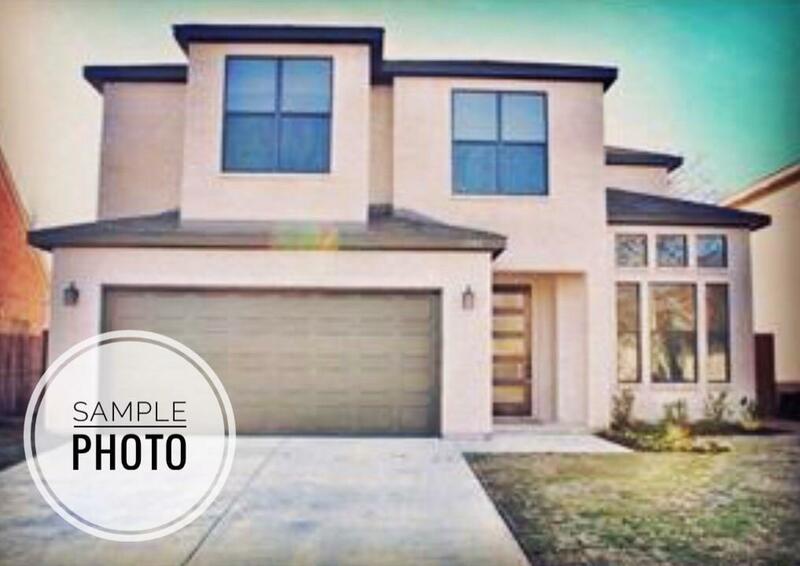 Offered by Icela Robles of Dwell Dallas Realtors, Llc.